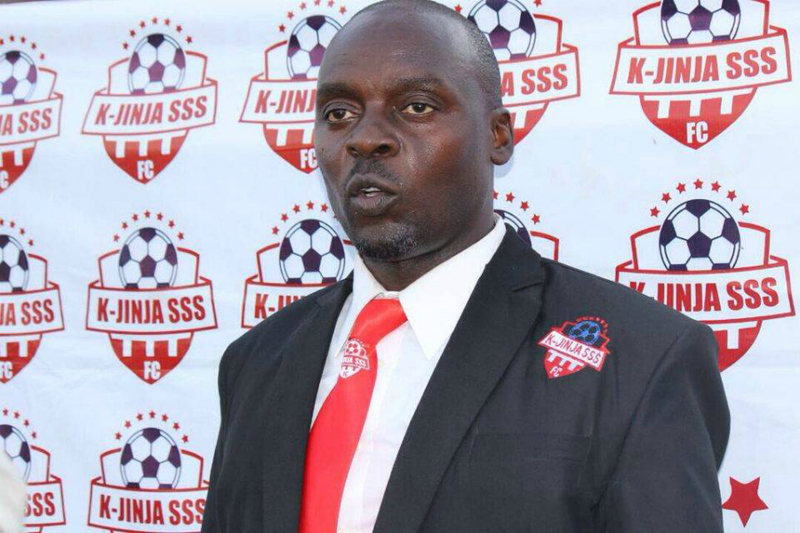 JINJA – Charles Ayiekoh has stepped down as Kirinya JSS head coach, PML Daily understands. The tactician is believed to have been under immense pressure as the Jinja based side have not been performing to expectations. Kirinya who are slated to take on Vipers away from home on Friday, finished the first round with 19 points from 15 games, having won only four fixtures. The results meant that they sit 10 points away from the relegation zone, a situation that has not been welcome at the club. “I have decided to leave the club because of some personal reasons,” Ayiekoh confirmed. Ayieko is curently attached to the Uganda Under 23 National Team, the Kobs as one of the coaches. He has in the recent past been linked to several clubs in the country including Onduparaka FC and SC Villa. Before joining Kirinya, he was fired at Soana FC where he had been barely a season.